Today, we are looking at the 3L Ultrasonic Cool Mist Humidifier. This humidifier comes straight from GENIANI, a lesser-known manufacturer of humidifiers. While GENIANI may be lesser-known, in comparison to other manufacturers, the products they make are not lacking in quality. 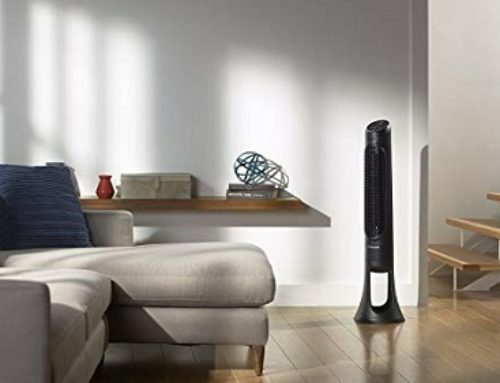 The 3L Ultrasonic Cool Mist Humidifier is the perfect example of that, and you’re going to see exactly why that is, in this article. 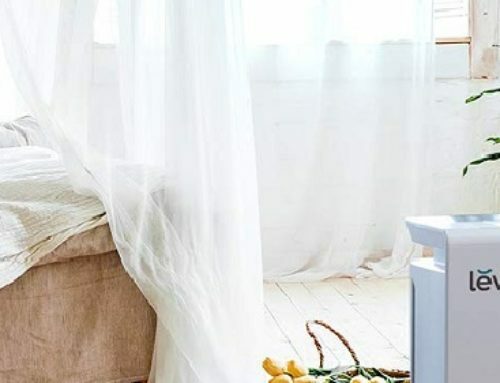 You’ll learn the unique features and attributes that the 3L Ultrasonic Cool Mist Humidifier can give you and the benefits of those features. Right off the bat, you’re going to notice that this is a small and relatively portable humidifier. It weighs only 3.65 pounds, and you can easily unplug it and put it somewhere else, depending on what room/space you want to humidify. The design itself is quite simple. There are only two buttons, and you can see the water tank and the water levels. Aesthetically, it’s minimalist, which is nice because it goes with just about anything. As evidenced by the phrase “3L” in the title of the device, this humidifier contains a three-liter water tank. Using the highest setting, this three-liters of water can last for twelve hours, which is more than enough time to add the necessary humidity into your room/space, provided it isn’t too large or spacious. However, on the lowest setting, for a smaller space, it can easily last for twenty-four hours. This is great since you don’t have to refill the water tank very often. Now, this is a cool mist humidifier, and most cool mist humidifiers use a 360-degree nozzle to help spread the mist out. This is what the 3L Ultrasonic Cool Mist Humidifier uses, as well, and it makes things very convenient because the nozzle ensures that the mist that is being produced by the humidifier can go throughout the entirety of the room/space the humidifier is in. With a smaller nozzle that is only focused on one or two specific directions, only a small portion of that room/space would be fully humidified. So, the 360-degree nozzle prevents that from happening and gives you the necessary amount of coverage. Using a technology known as “Ultrasonic Whisper Quiet Technology”, this humidifier is almost silent. Even on the highest settings, it produces very little noise, and this means you can use it while you are asleep, and it won’t bother you or disrupt your sleep. On the front of the humidifier, right below the water tank, there is a small dial and a single button. This dial is for adjusting the power settings that are being used, at that time. So, you can turn it one direction, for the higher power settings, and another for the lower power settings. As for the button, the button is for turning on the light, so that way you can see the humidifier, even if it’s completely dark out. This is a great feature if you want to be able to see the water levels at all times, but there isn’t much light out. Or, if you intend to use the humidifier in your bedroom, and you want a nightlight. The light itself is a soft light, rather than a big, bright light, so this actually makes it a very nice nightlight, and when you combine this light with the soft tones of the humidifier, it can be very relaxing. During the day, when the water tank is finally emptied out, the humidifier doesn’t just continue to run. Instead, it senses the empty water tank and stops running. That way, you aren’t wasting electricity by having the humidifier run when there isn’t any water in the tank. 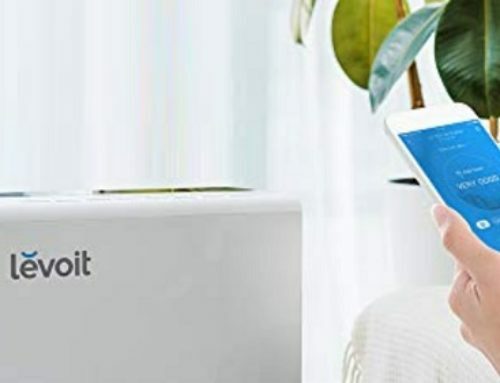 Ultimately, the 3L Ultrasonic Cool Mist Humidifier is a really nice humidifier that is easily able to humidify your room/space in an efficient manner. It’s convenient and easy-to-use, to the simplistic design and the mobility it offers you. You don’t need to have it stationed somewhere, because you can simply pick it up, with one hand, and take it to another space that needs some extra moisture. Conclusion – Is It The Right Humidifier For Me? If you want to humidify a larger space, then this isn’t the best choice for you. You’re going to want a humidifier that is larger and with a greater water tank capacity. However, if you want a humidifier for, say, your bedroom or your office, then the 3L Ultrasonic Cool Mist Humidifier from GENIANI is a fantastic choice!